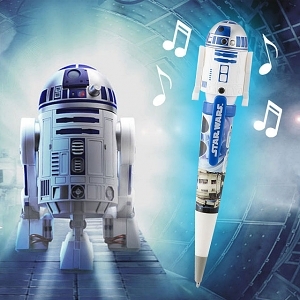 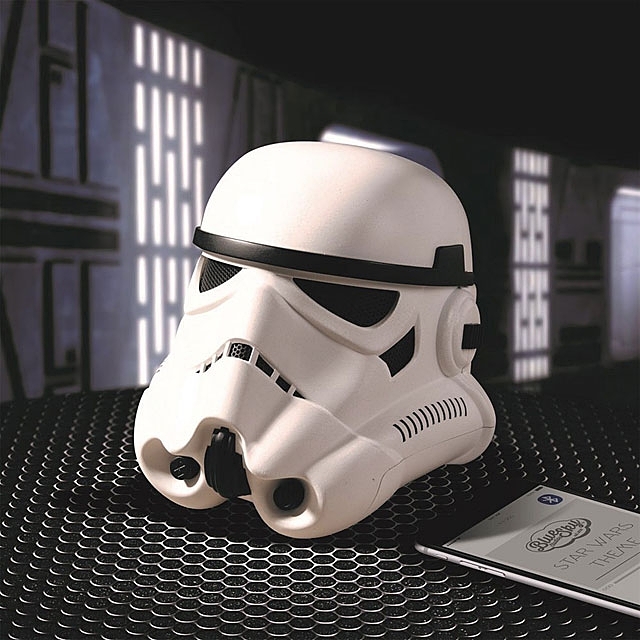 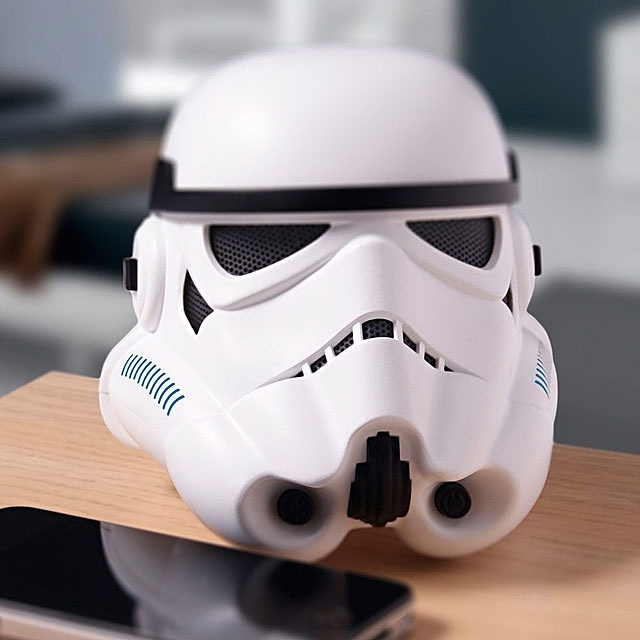 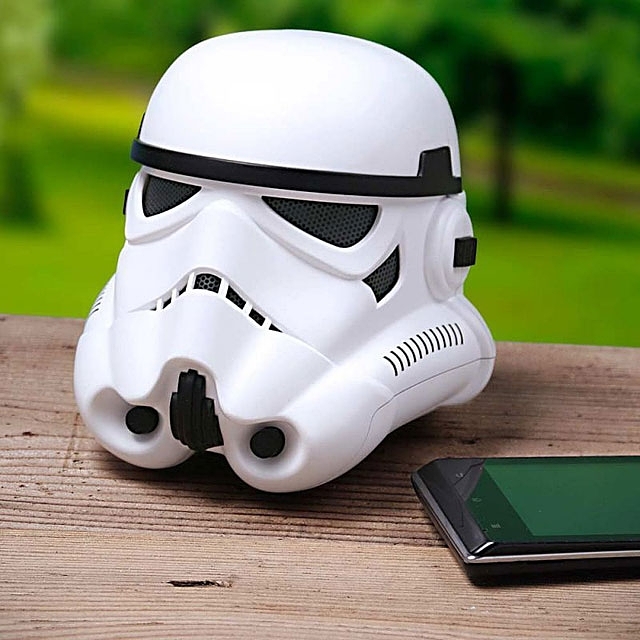 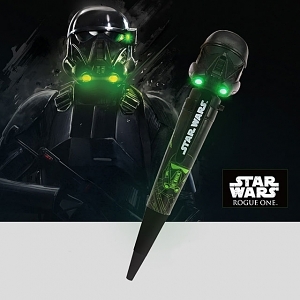 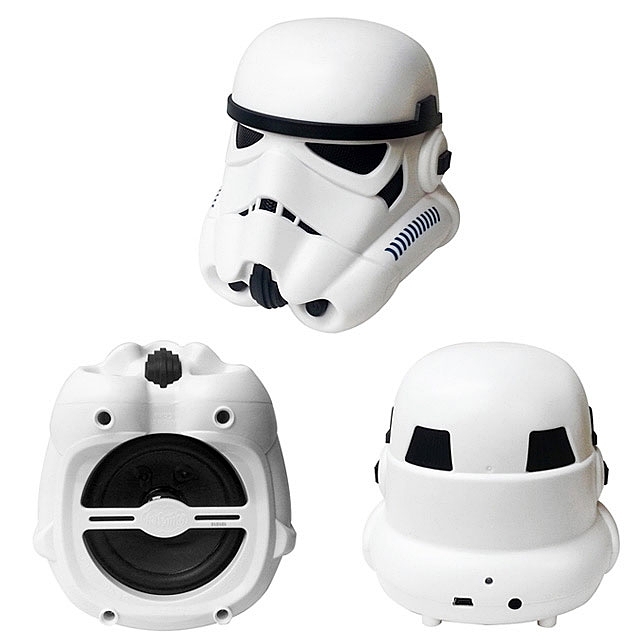 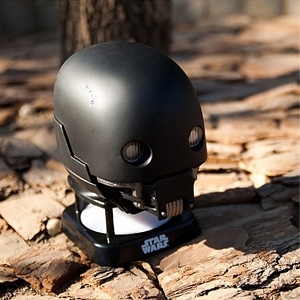 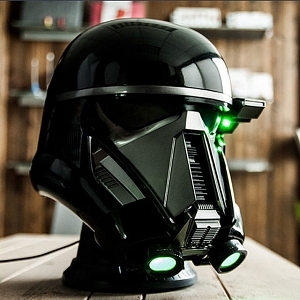 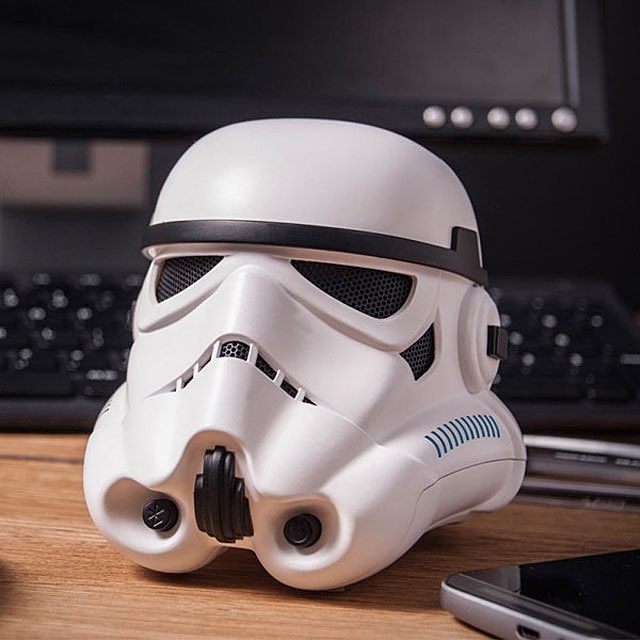 Star Wars Stormtrooper Mini Bluetooth Speaker lets you enjoy the music freely. 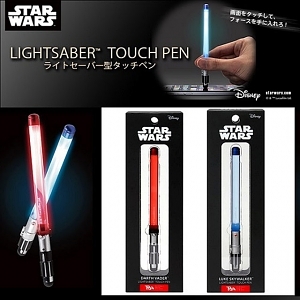 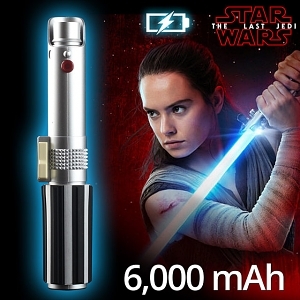 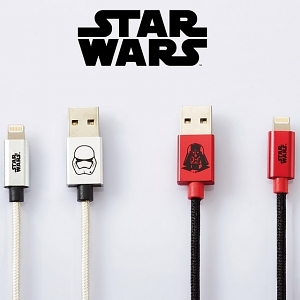 Built-in 400mAh rechargeable battery. 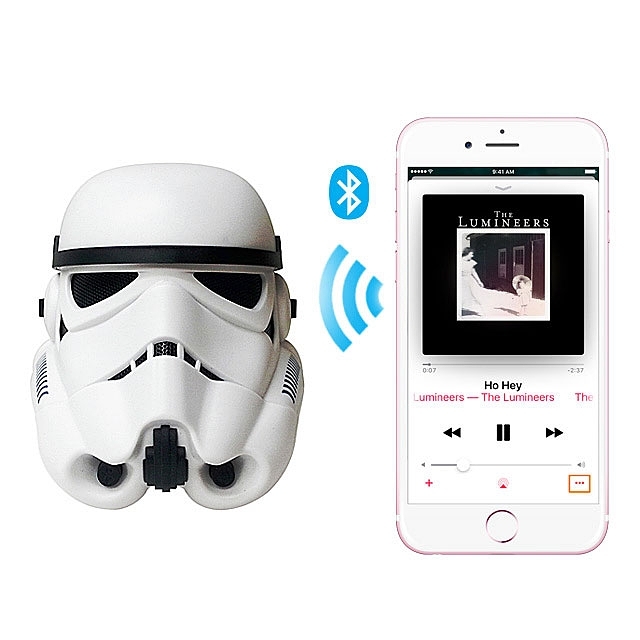 With the wireless audio technology, you can enjoy Excellent High Quality Stereo Music from your Bluetooth enabled mobile or tablet.